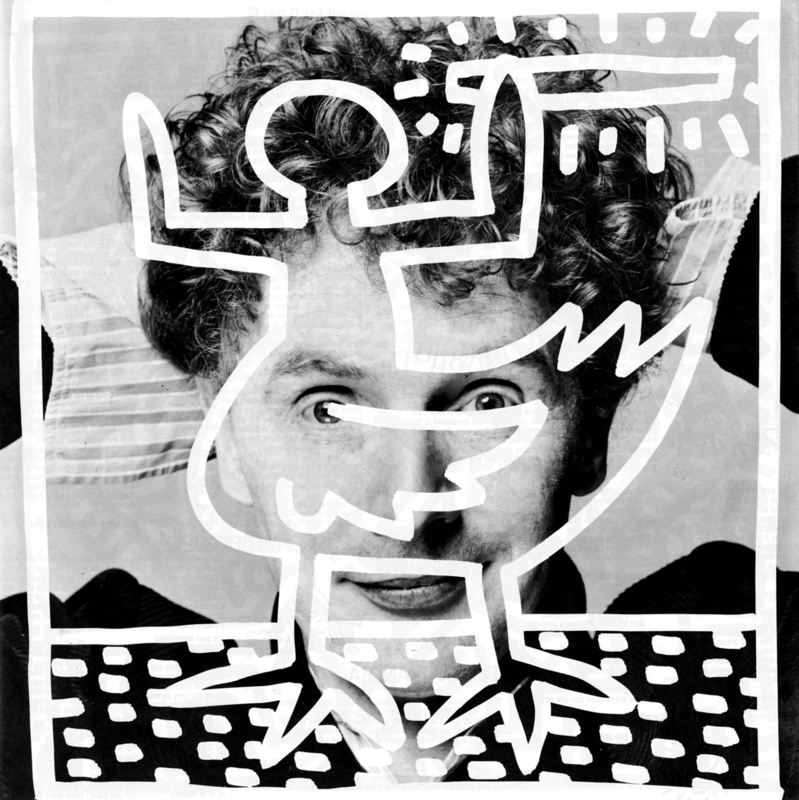 More than thirty years after its original release, Malcolm McLaren´s “Duck Rock” album stands out as one of the most innovative - yet underrated - albums of the 1980s. For audiences outside the U.S.A. “Duck Rock” single handedly introduced the holy trinity of hip hop - rapping, breakdancing and graffiti - through the music video of the album´s hit single “Buffalo Gals”, and debuted the sound of vinyl scratching in the pop charts. “Duck Rock”, produced by 1980s producer superstar Trevor Horn, was also one the first pop album to introduce sampling technology. Besides all the sonic, visual and technological introductions the most radical concept of “Duck Rock” however lied in the collage aesthetics of the album. Conceived as a NY pirate radio show, hosted by the DJs of the World´s Famous Supreme Team show, the album is a musical world trip on which Malcolm McLaren takes the listener from the Bronx to Soweto, to the Caribbean to West-Africa, to Kentucky and back to New York. At a time when the electro pop and New Wave was ruling the charts, McLaren proposed to look at roots music from around the world for musical innovation, patching together in an amazing, eclectic mix. 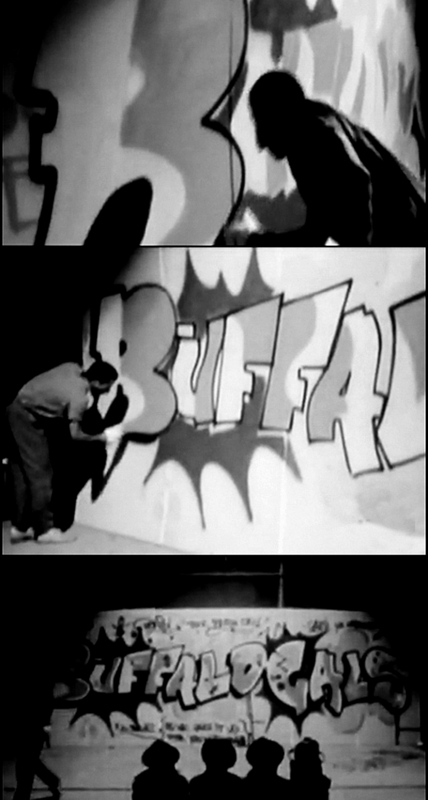 The accompanying music videos for the hit-singles “Buffalo Gals” and “Double Dutch” showed Malcolm McLaren and crew dressed in the “Buffalo Girls / Nostalgia Of Mud” collection of his then wife Vivienne Westwood, today most known for the over-sized Buffalo hat, worn by Pharell Williams. 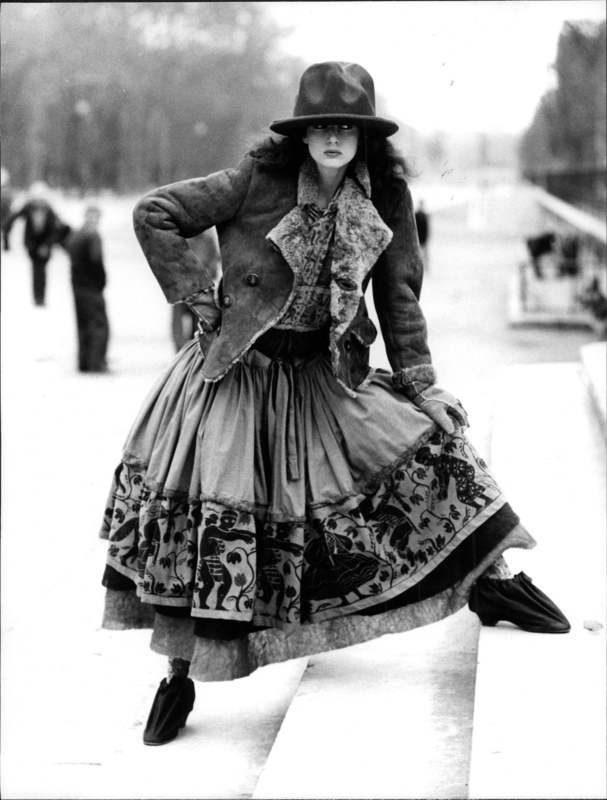 The hat was inspired by “Peruvian women wearing bowler hats and full skirts, dancing with their babies tied on their back.” said Vivienne Westwood in an interview in 1983. 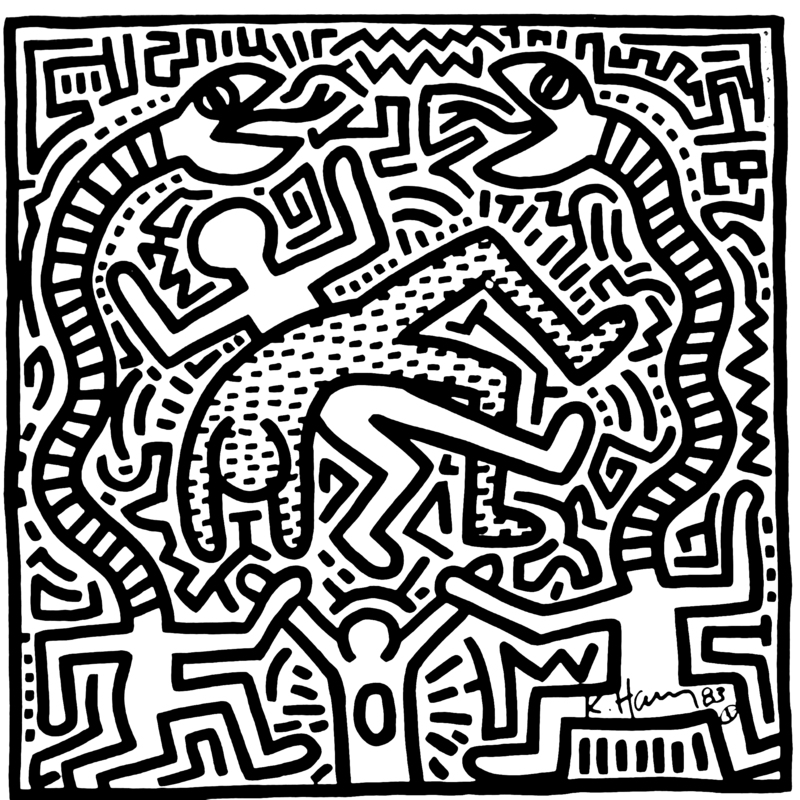 The album artwork was designed by legendary New York City writer Dondi White and Nick Egan, with the illustration by Keith Haring. With a sonic essay on “Duck Rock”, Berlin based DJ, producer and Man Recordings label-head Daniel Haaksman revisits “Duck Rock” and presents an extended and alternate version of the album, including footage from TV features, interviews with Malcolm McLaren, Trevor Horn and his wife, alternate takes and versions of songs of “Duck Rock” plus unreleased fragments from the World Famous Supreme Team Show that was the founding frame for the “Duck Rock” album. The sonic essay was exclusive on tape only and not available online... But now it has been released on Soundcloud.